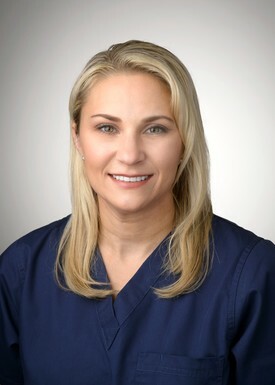 Meet The Staff | New Britain, PA | Melissa A. Ceresi, DMD; P.C. Chris has lived in the area for over 20 years. She enjoys biking, art and going to the shore. Kelli is married and a mother of three boys. She started working in dentistry at age 16 as an after school job. 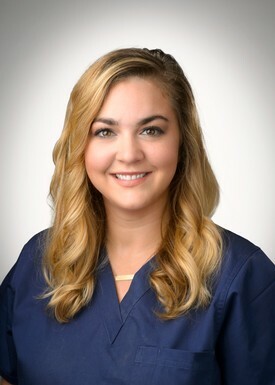 She graduated from Montco Dental Hygienist program in 2012. in her free time, she enjoys traveling, spending time with family, cooking and baking new foods. Shelly went to MCCC for Dental Hygiene and graduated in 2001. She has been working in our office since graduation and is a Big Philadelphia sports fan. 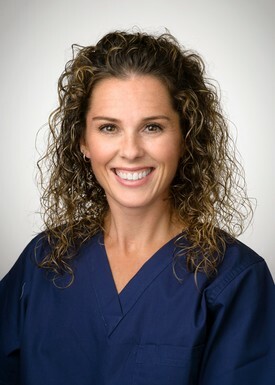 She has been with Dr. Ceresi's office since May 2011, but practicing dental hygiene for 17 years. She graduated from Community College of Philadelphia Dental Hygiene Program. 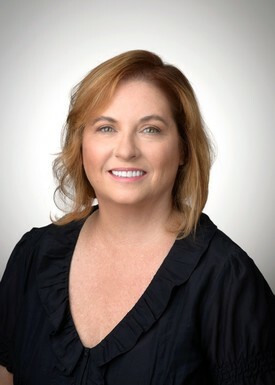 In her free time, she enjoys spending time with her husband Mick and their children. 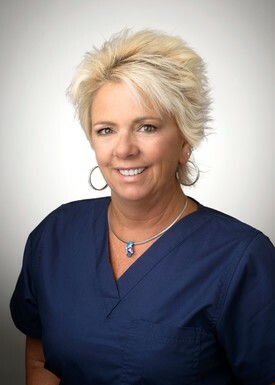 Maureen has been working as a Dental Assistant for over 10 years. She is also a Spinning instructor and Group Fitness Instructor. She enjoys running and spending time at the beach. Maureen is married to her wonderful husband, Jim, and they have two amazing daughters, Valerie and Erika, and an awesome cat, Shamey. Sarah enjoys spending time with her family and two dogs, Lucy and Omni. 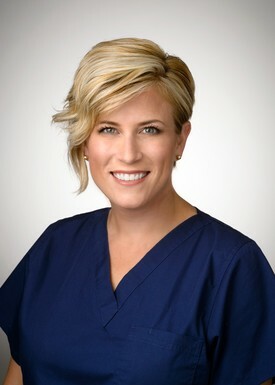 Sarah will be able to assist our patient's with their dental benefits.